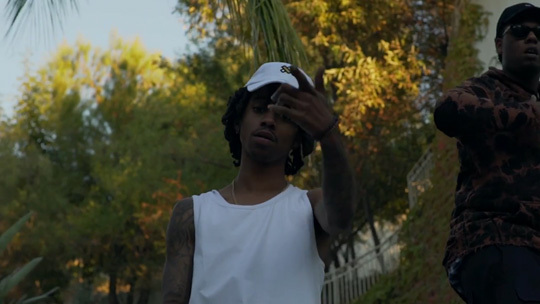 Check out the official music video for Lil Twist‘s “I Feel It” song featuring Fooly Faime below, which was directed by Jeff Adair. The Icon South-produced track can be found on Twizzy‘s Anger Management mixtape and Faime‘s Fooly Faime EP. Click here to view some behind the scenes footage and here to see a few pics from on set of the “I Feel It” video shoot!